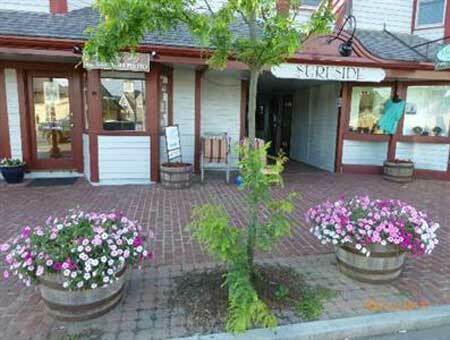 Featured: Pet Friendly Hotel in Martha's Vineyard! 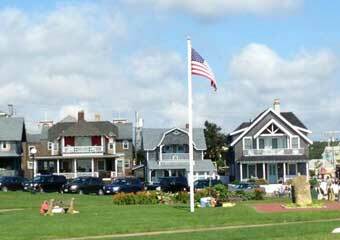 The Surfside Hotel in the Heart of Oak Bluffs! 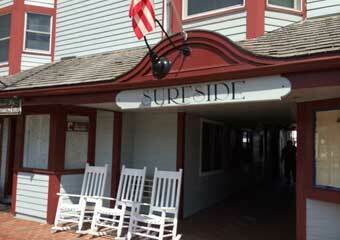 THE SURFSIDE HOTEL - Book it! 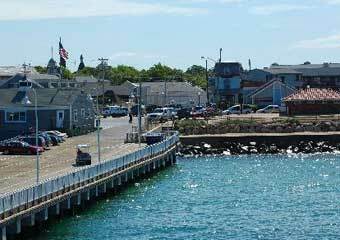 overlooking Nantucket Sound, is a premier location in the heart of Oak Bluffs with Oak Bluffs Harbor, Circuit Avenue and the Sound in your backyard, and cafes, shopping, fine restaurants and historic sites in your front yard. Every room pet friendly. 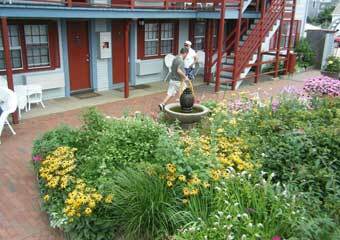 Beautiful gardens, continental breakfast on weekends in summer - tea and coffee year round. Wifi. "Location is great. Parking lot in OB is clutch. They have upgraded the courtyard so good comfy seats with garden and bubbling fountains makes it nice to be outside. Like most vineyard structures ....it suffers from constant moist air - slight musty smell from carpet and other moisture issues. Staff is friendly and helpful."